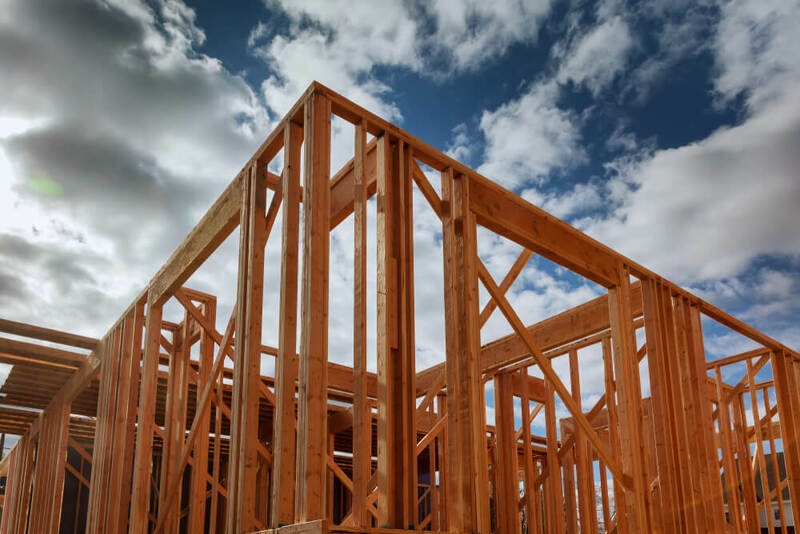 The Canada Mortgage and Housing Corporation released its housing starts results for October 2018, reporting a decline in the national trend. Canadian housing starts trended at 206,171 units in October 2018, a slight drop from September’s 207,809. The trend is a six month moving average of seasonally adjusted annual rates (SAAR). The standalone monthly SAAR of housing starts was 205,952 units last month, up from 189,730 in September 2018. The SAAR of urban starts jumped 8.6% to 191,964 units, with multiple-unit starts increasing 16.8% to 145,442 and detached starts dropping 10.7% to 46,522. Rural starts are estimated at 13,961 units. In Toronto, housing starts trended higher due to strong levels of multi-unit construction. Over the last two years, townhomes and condos have been the most affordable housing option in the area, which has caused construction to surge. As more buyers in Toronto gravitated towards condos and townhomes, detached home sales fell, resulting in fewer starts. CMHC says the rising cost of land and lack of serviceable land has prevented builders from launching new communities to meet demand. In London, the housing starts trend fell 10% in October 2018. There were fewer apartment starts and the slowdown of detached home construction continued. The number of completed, unsold detached homes has increased, which means builders are focusing on selling remaining inventory before launching any new projects. CMHC is reporting the opposite in Belleville, where the housing starts trend hit a five month high with an increase in multi-unit and detached starts. All of the apartments under construction in Belleville at the moment are purpose-built rental, and amount to 35% of the total housing units under construction. CMHC explains that declining vacancy rates encouraged builders to develop more rental. 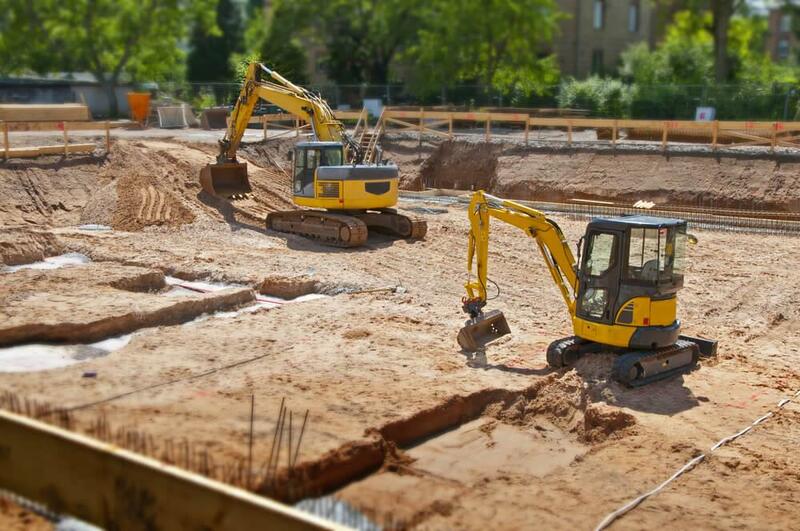 November and December will likely see a slowdown in starts, but it’s not unheard of for builders to break ground this month.